As previously noted (see Maico On Road), Maico had a good deal of success in the motocross and enduro world starting in the 1950s and lasting for decades. The Pfaffingen based company was not as successful with road-going machines, but their racing program did produce some good results. In the late 1960s and early 1970s, Maico machines were often amongst the top five finishers in european grand prix evens. However, they were seldom on the podium, and never victorious. Until 1972. Borje Jansson piloted a 125cc to victory in the German Grand Prix producing the first GP victory for Maico. 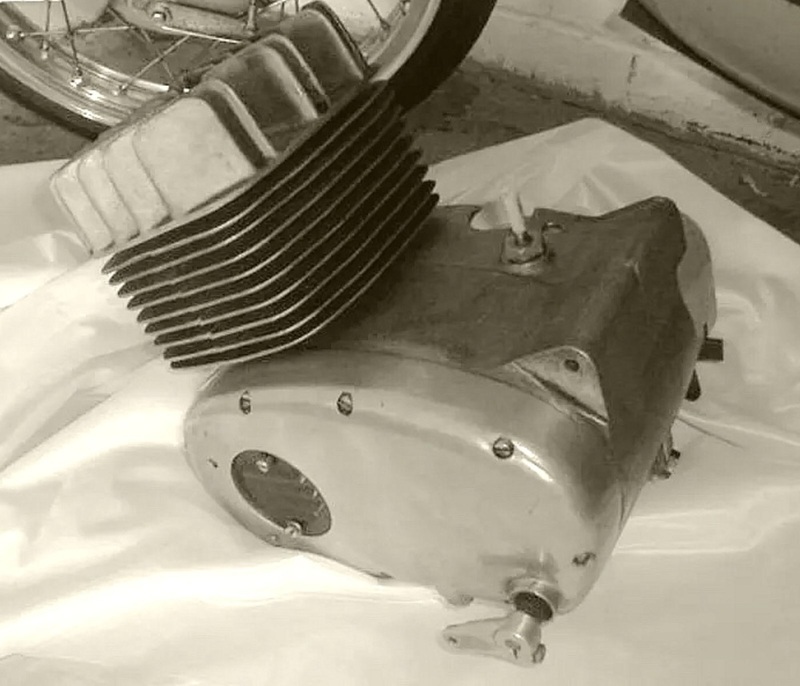 The RS125 was a 124cc 2-stroke single cylinder machine producing 28hp and good for approximately 116ph. It had a 6 speed gearbox, and had a redline of 11,000 rpm. In 1970, it became a popular choice for privateers based on good results in 1969. The performance and reliability of the engine soon resulted in it being transplanted by privateers and others into different chassis, which swelled the ranks of Maico-powered machines running around on any given race weekend. This was pretty impressive given how new the entire platform was. Sales of the street version also picked up as a result. This encouraged the racing efforts, and In 1971, the factory signed then world champion Dieter Braun. The team did well finishing third, fourth, and seventh in the world championship with riders Jansson, Braun, and Bender respectively. Jansson did surprisingly well, landing second place at the Isle of Mann TT, Czech Republic and Sweden. The championship results were all accomplished with no wins, so the machine was a consistent top level finisher. In 1972 the elusive victories finally came at the German and Swedish Grand Prix. Jansson also won the Swedish Grand Prix in 1973 aboard the RS125, making it a fairly successful platform over the 4 year period from 1969 to 1973.